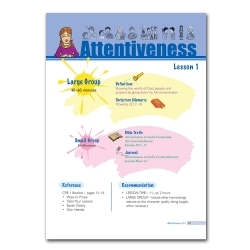 This is a colorful booklet focusing on the character quality of orderliness. It includes six exciting lesson plans which include a definition, scripture memory, Biblical truth, and journal opportunity for each one. 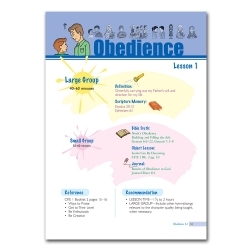 There are activities for use in small groups as well as large group settings. Specific ideas on how to learn this character quality are presented as small group activities.